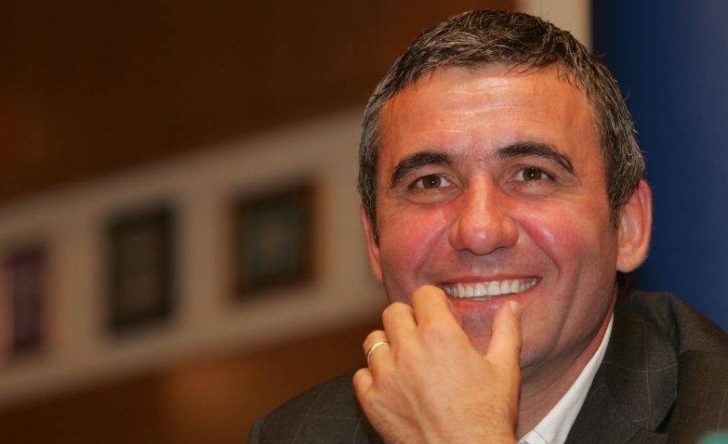 The 52-year old Gheorghe Hagi could not do anything as his side crumbled effortlessly. The coach of the club he founded years back is known for tongue lashing and encouraging his young players. He was limited as the superior French side ripped them apart as the game wore on. Cameroonian CintonNije, 23, scored two quick goals to push the French side back up. He scored in the 63rd and 66th minute to send Rudi Garcia’s men closer to victory. RomarioBenzar scored one more for Viitorul in the 76th minute but Saif-EddineKhaoui sealed the 4-2 scoreline in the 84th minute. The Romanian league champs FC ViitorulConstanta would have to hope for better luck next time.